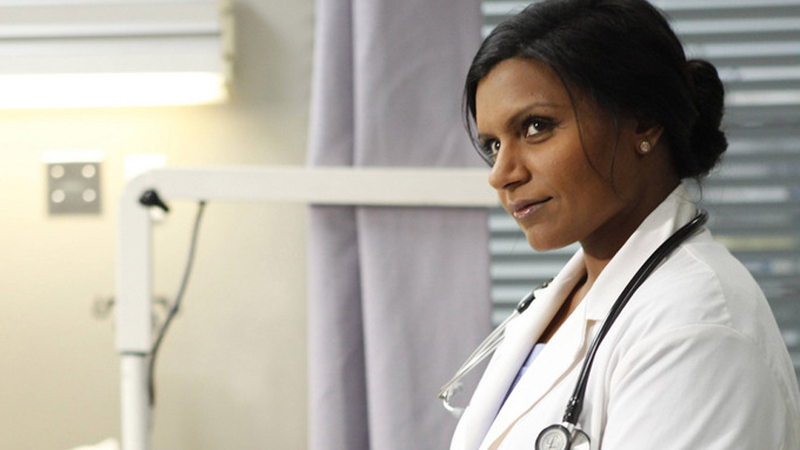 The announced cancellation of FOX’s The Mindy Project came as no surprise to most and disappointment to many. Similar to Yahoo bringing back NBC’s Community for its sixth season and Netflix bringing back third season FOX canceled sitcom Arrested Development, streaming has come to the rescue once again with Hulu picking up The Mindy Project. Could The X-Files and Minority Report Mean A Sci-Fi Explosion On FOX? Originally airing in late 2012, The Mindy Project casts Mindy Kaling as OB/GYN Mindy Lahiri—inspired by her mother’s occupation and a fictional version of herself—and her career and relationship with the odd cast of characters. The show debuted with a 4.67 in September 2012 before ending with a 2.05 in March. Since The Mindy Project is already on Hulu as an exclusive and it ended unfinished anyway, it seems only natural that the streaming service would renew it for a 26 episode fourth season. This would also give Hulu a new original comedy and its first major show overall. On The Mindy Project’s end, it benefits from not having the stress of a network’s ratings focus and has more flexibility for content should the direction change. The romantic comedy has yet to be given a season premiere.